27 people are diagnosed with leukaemia in the UK every day: that's why we invest in life-saving research into the causes and treatment of leukaemia and other blood cancers. From single donations to giving in memory, find out how you can donate to us to help leukaemia research. 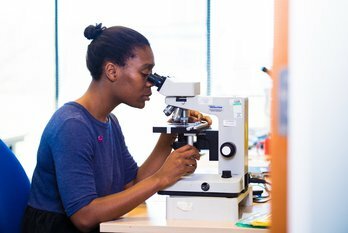 We need to raise more than £1 million this year to fund the scientists, doctors and nurses working on our vital Clinical Trials programme. 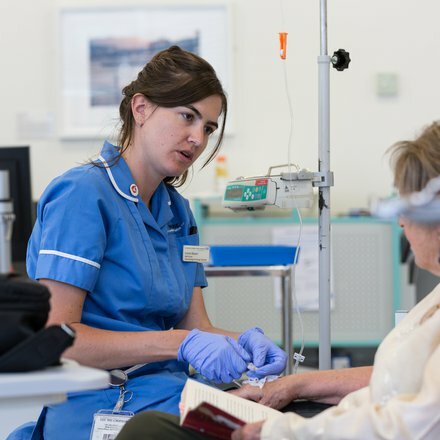 Help keep us at the forefront of cutting edge research, so that we can introduce new treatments as quickly as possible, and help patients live fulfilled, healthier lives in a world free from leukaemia. Find out about the different ways you can donate to our much-needed research. 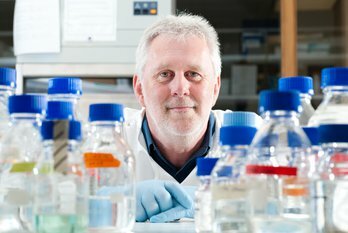 We have been funding innovative research for over 30 years. 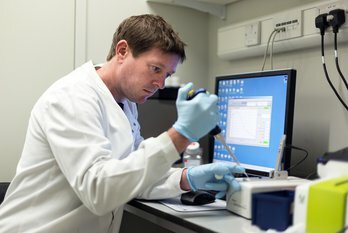 Find out more about the researchers we support and how we support the development of new leukaemia treatments. 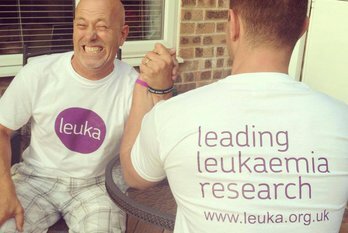 Can you spare an hour to help us in our aim of curing leukaemia? 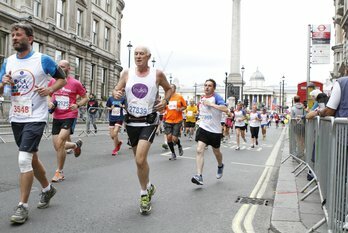 Are you keen to fundraise for leukaemia research? 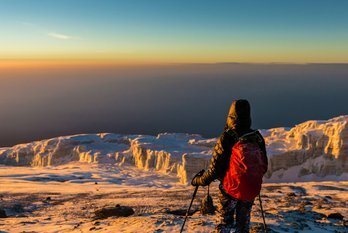 From running the London Marathon, to climbing Mount Kilimanjaro, find out how you can get involved, below.